As in last year, the Portuguese wines surprised all the judges surprised by their unique exceptional qualities. In fact that same reaction was felt by the wine market all over the the world about Portuguese wines. Among them, the best Portuguese wine from FUNDAÇÂO ABREU CALLADO, which we we will let everybody remind it as a hidden pearl. FUNDAÇÂO ABREU CALLADO is located in Alentejo a 2 hours car drive you drive from Lisbon the capital of Portugal. The founder of the Winery, D. Cosme de Campos Callado built this winery in 1942. He tried to help the life of the elderly and their children through agriculture. He began to produce wine in the middle of 1950s. His vineyards were located on clay and limestone soils. He used the traditional brewing methods using modern technology but fot the fermentation part, he used the traditional cement tank. On the other hand, wine production in Portugal relies mainly on indigenous varieties. The main white varieties Loureiro, Arinto, Tamarez. The main Red are Aragones, also called (Trincadeira), Casteläo, etc. In addition, seven years ago, they added Touriga Nacional and Alicante Bouschet. Later they planted international varieties as Cabernet Sauvignon. The wine that received the Red Trophy at the KWC 2013 KWC, the ‘Dom Cosme Reserva’ was done in honor of the winery founder. fermentation in cement vats, pressing, malolactic fermentation . Aged for 8 months in french oak barrels. 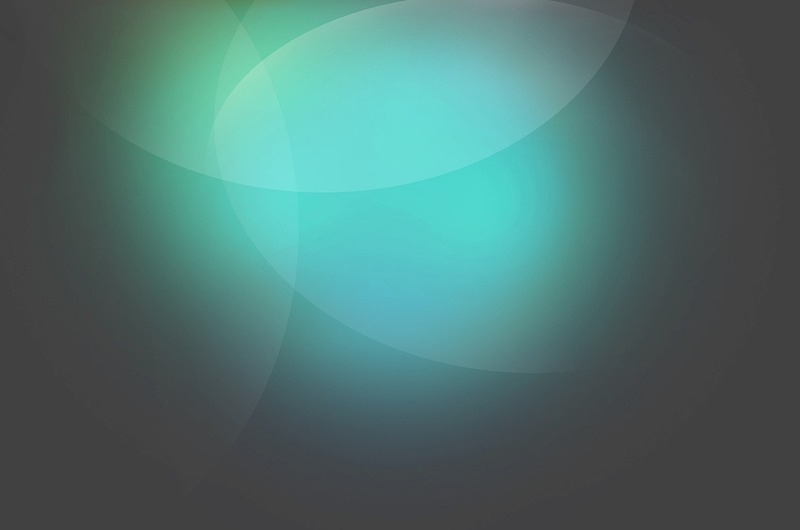 It has a clear, dark purple colour. Very complex, spicy, showing ripe berry fruit and fl­oral aromas well combined. Rich, full, well structured with robust tannins. Portuguese wines, Lda which recently started its activity within the wine market. 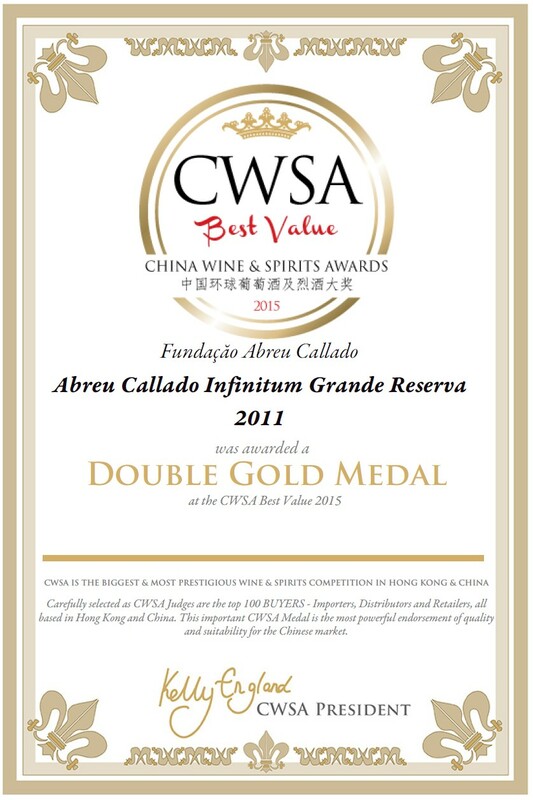 Through KWC, FUNDAÇÂO ABREU CALLADO became the wine to be looking at. Unfortunately in our country the perception of Portugal and the portuguese wine market is not yet a reality. 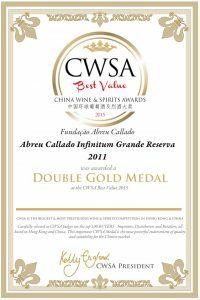 Nevertheless this situation is changing and the quality wines from FUNDAÇÂO ABREU CALLADO will undoubtedly spread within our market in a bery near future.